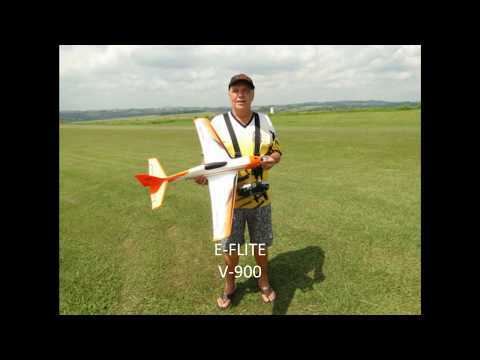 E-flite Valiant 1.3m - INVIGORATING! 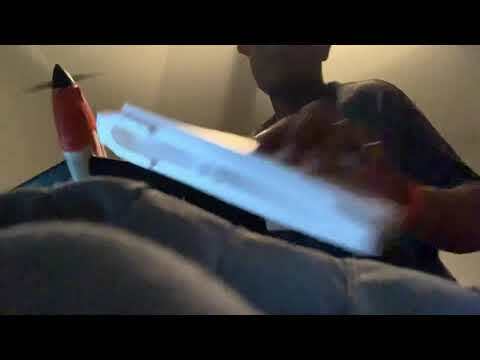 Ladies and Gentlemen!!! 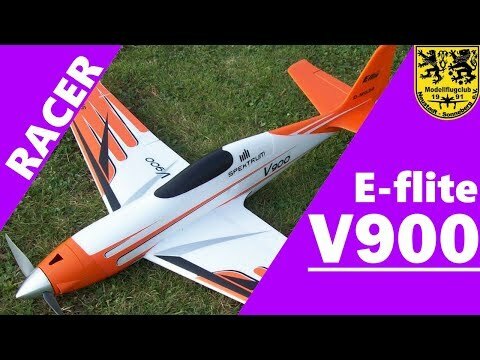 I present to you, what is perhaps THE ground-breaking plane from Horizon Hobbies this year, the incredible new E-flite Valiant 1.3m sport plane! 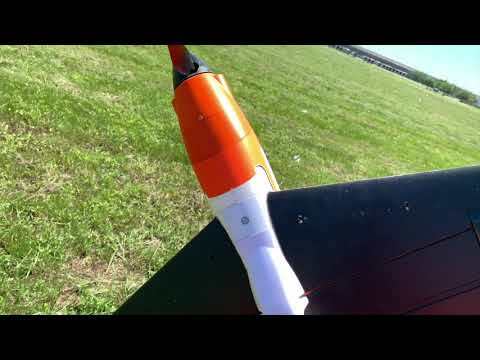 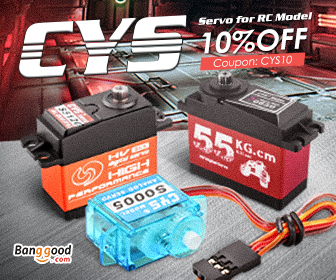 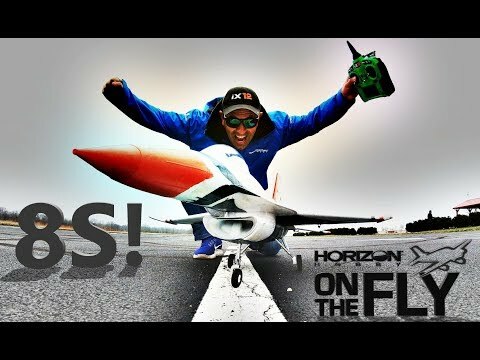 This ground-breaking new plane from designer Chris Puckett flies phenomenally utilizing the age-old Horizon Hobby 480/960 kV motor, 30 Amp ESC, 3S2200 battery, but is spinning an 10.5x8 prop giving it incredible performance! 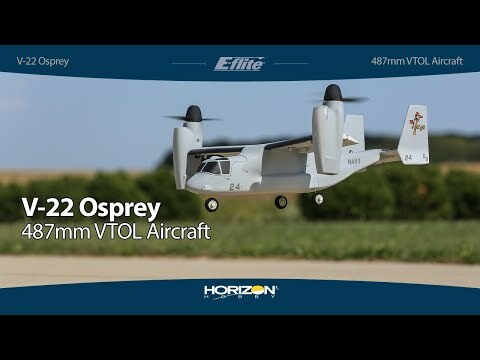 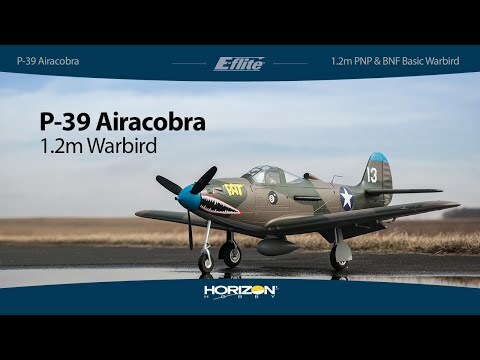 I hope you enjoy this first look at this fantastic flying airplane from Horizon Hobbies and E-flite! 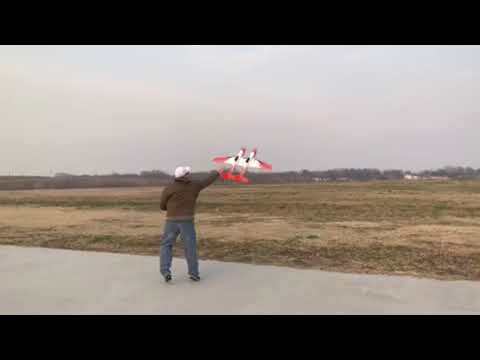 Happy landings all and thanks for subscribing!